Meeting? What Meeting? What Day is it Today? Meeting? What meeting? What day is it today? Thoughts raced through my mind as I read the message. No, never mind what day is it, what time is it? It’s 8.30 in the morning! 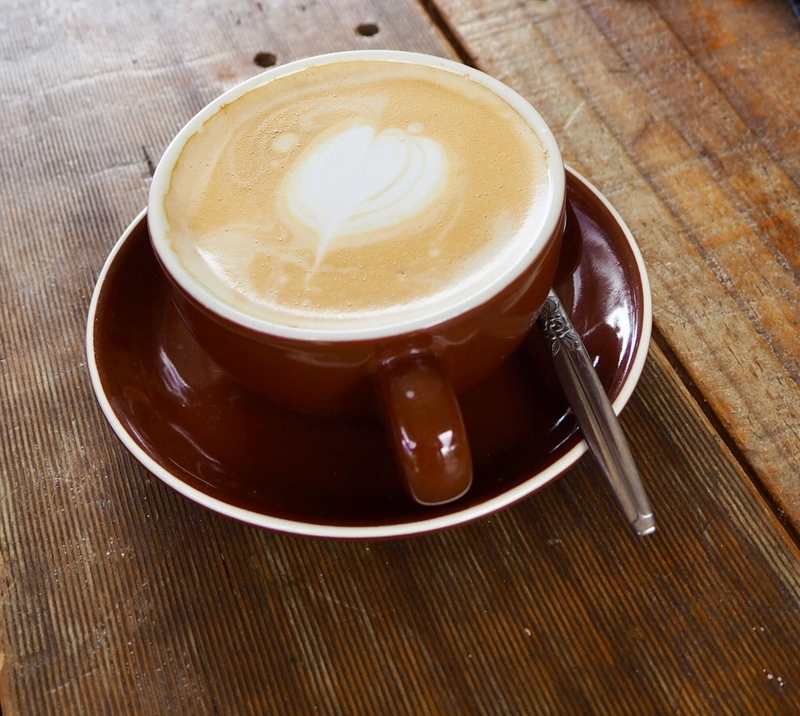 Coffee, as you know, is the first thing on any agenda I have anything to do with. Today was no exception. Right there at the top of the To Do List was COFFEE. Yes, I managed to go downtown yesterday afternoon and buy milk, so that wasn’t going to be a problem (like it was yesterday). I even had coffee beans. The problem was the text I received at about 8.25am from a friend. To go back a step, I’ll explain that I woke up early this morning – around 6am. After checking my emails and Facebook – the important issues of the day – I uncharacteristically rolled over and went back to sleep. 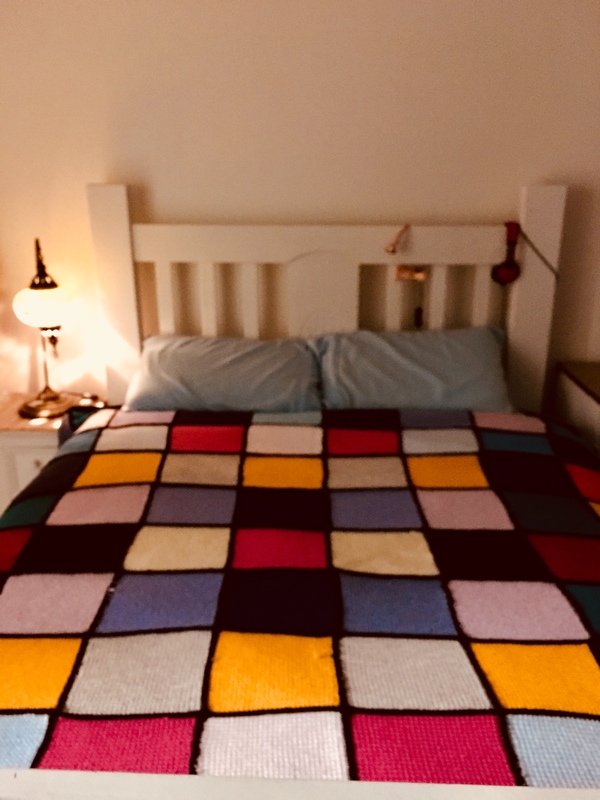 The ‘ping’ of the text arriving in my iPhone Messages woke me from my blissful slumber beneath the warmth of a couple of wool-filled doonas and two thick blankets (it is winter!) . The message was from a friend declaring, apologetically, that she would be late for the meeting because she had just woken up. A few texts later it was glaringly obvious that I had agreed to meet with a few people to go over some paperwork that needed attention. Was the meeting in my diary? Sadly, yes, but having something in your diary is no use unless you actually read the diary. Mental Note: set an alert for the day before, and then an hour before, on any future digital diary entries. I looked at the time – it was 8.32. And there I was, showered, dressed, make-up roughly applied, hair kind-of-done and ready to start the process of reading through the 30ish pages of heavy-duty paperwork that needed attention. It is just as well the proposed meeting was in walking (almost-running) distance from my unit, because I made it just in time. My eyes were open – they just weren’t functioning very well, even though I had managed to get a coffee from the vending machine on the way. How come text looks much smaller when you haven’t had your coffee quota prior to reading it? Admittedly the words gradually increased to a readable size as the caffeine kicked in, but that can take a while when you haven’t even adjusted to daylight yet. And so it was, today! With the paperwork all taken care of I was once again staring down the barrel of the afternoon, with none of the morning’s documented goals met. And I was still desperately in need of a real coffee and breakfast, even though it was now after midday. So what do you do in that situation? You go to Re Cafe Nate, of course. A coffee and quiche later and all was well with the world. Now, where was I on that agenda for today? Oh, behind schedule again.